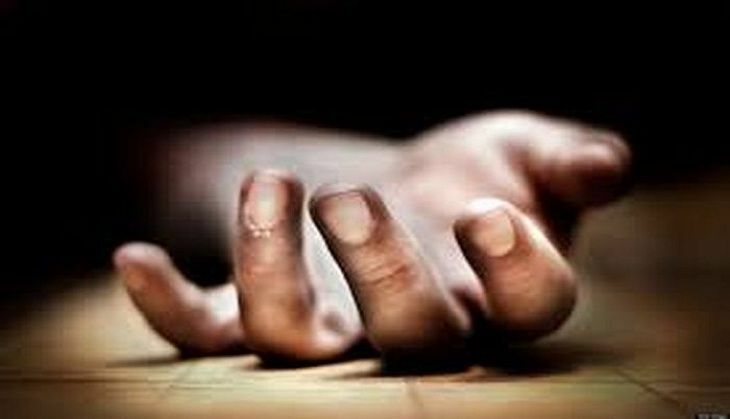 A 40-year-old man allegedly committed suicide after consuming poison in Ahmednagar district of Maharashtra. According to a PTI report, the man apparently killed himself as he could do nothing to stop his minor daughter from being continuously harassed by a youth. The report added that the minor daughter of the deceased was constantly harassed by by Ketan Bhausaheb Ladhane (20). The girl's father had filed two complaints in the Mirajgaon police station but later withdrew the complaints under pressure from his peers as the youth was a distant relative. It is alleged that Ladhane used to eve-tease, stalk the girl and make sexual advances towards her. The deceased filed a complaint on 21 August but withdrew it after the accused entered his house along with a friend and threatened his daughter, PTI reported. When the harassment refused to die down, the man decided to end his life, family members of the deceased alleged. Meanwhile, police have registered a case against Ketan and his friend and are on the lookout for the two youths - who are absconding.